Shaare Zedek Medical Center in Jerusalem delivers more than 22,000 babies a year, far more than most hospitals in the western world! 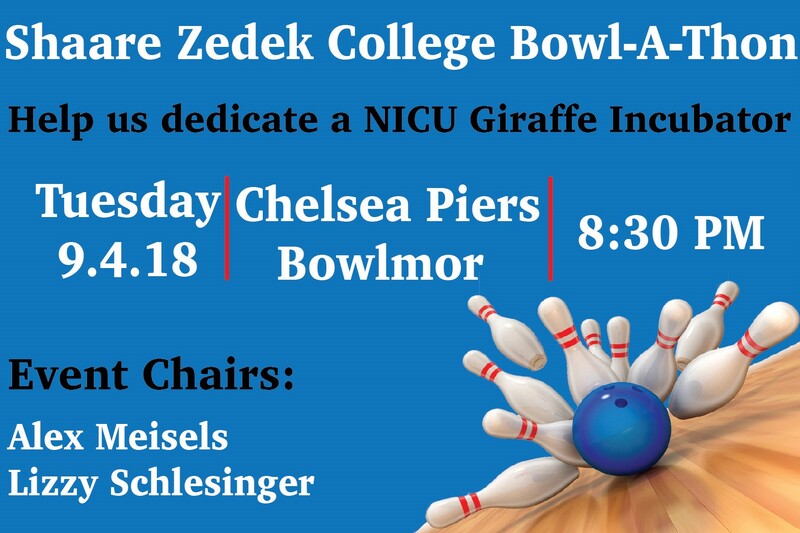 The funds from the College Bowl-A-Thon 2018 event will dedicate a Giraffe Incubator for Shaare Zedek’s Neonatal Intensive Care Unit. The Giraffe Incubator is a combination of an incubator and a radiant warmer. It creates a healing microenvironment in which infants can continue developing until they can breathe and eat on their own. 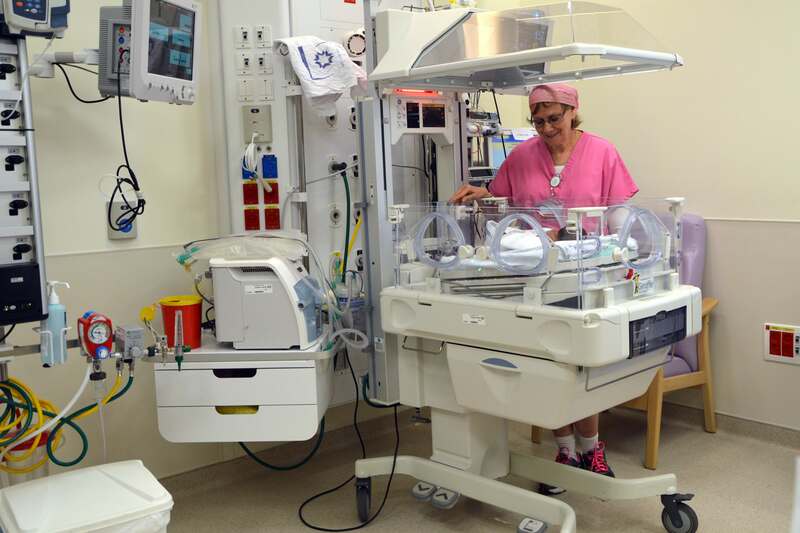 The Giraffe Incubator also allows babies to develop a close bond with their family members while they are under the hospital’s care.